This 3 day event will be a once in a lifetime experience offering you an in person introduction to the lifestyle of a Fashionpreneur! This trip is invaluable and I am excited to bring you with me for a spectacular weekend of networking, learning and developing your label. Caution: This is a NO FLUFF ZONE! This event is like no other. I will not sell you dreams or unattainable action! We are purposely keeping this retreat intimate to assure each attendee leaves with more than needed to grow their fashion business. 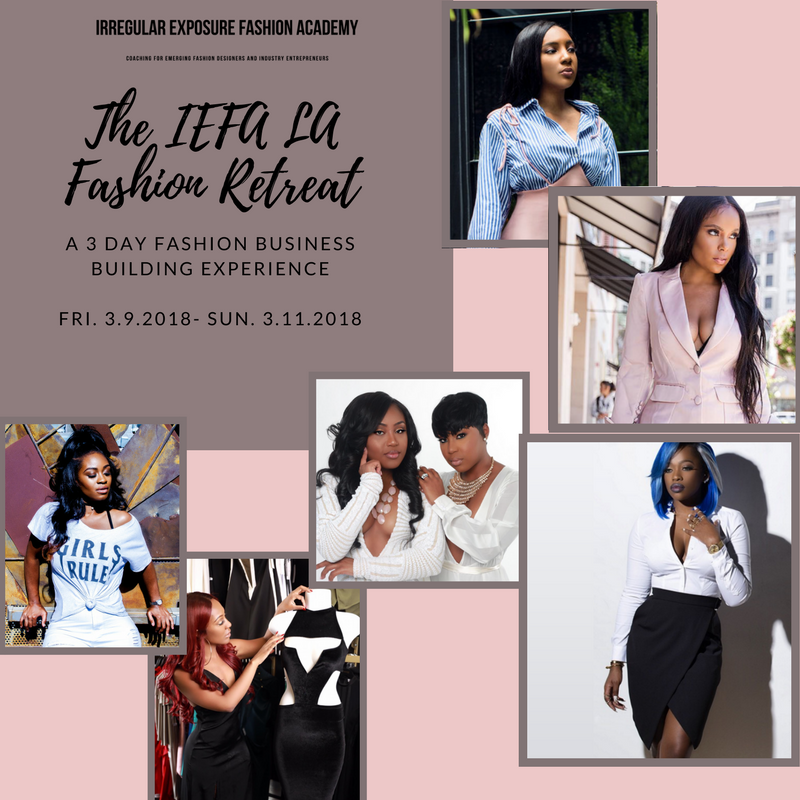 No matter where you are in your fashionpreneur journey, this retreat is for you! Please review the following details regarding the retreat. I will see you in Los Angeles!